AIM INVESTIGATIONS, LLC - Midwest and West Coast: I HAVE BEEN RIPPED OFF BY A FRAUDSTER, NOW WHAT? I HAVE BEEN RIPPED OFF BY A FRAUDSTER, NOW WHAT? In our lives we want to believe people are good and we can trust them because we too want to be trusted. Sadly, all too often we have our trust rewarded with the pain and sorrow of finding out the person we believed in and trusted has ripped us off and treated us like so much garbage discarded after being used. What makes it all worse in addition to the financial loss... is it's the people closest to us who we have chosen to trust in deep confidence who have made us a victim. 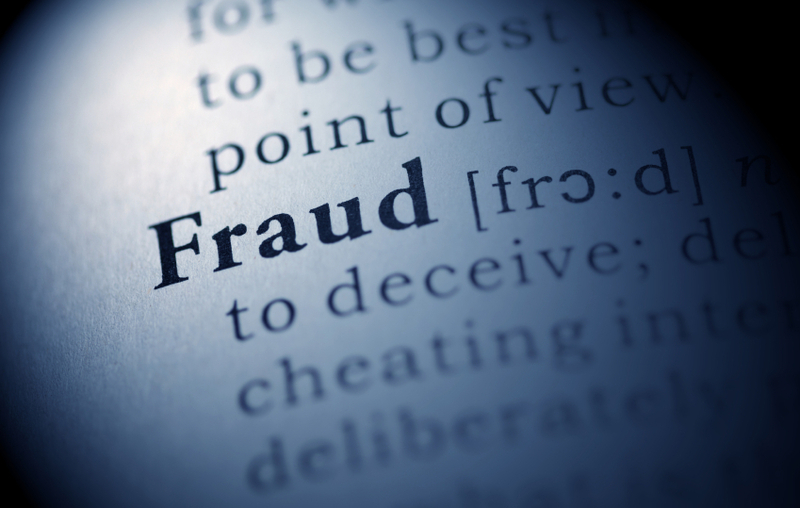 In our work experience with fraud related cases we have helped many people who otherwise couldn't make things right. We strongly support the police and their work and understand they don't have the time and resources to investigate many fraud related crimes... that's where we can help. In a fraud case, our number one objective is to find the evidence you need to either litigate or file criminal charges against the actor or actors who have perpetrated the subject torts or crimes. We pick apart the paper trail and investigate all those involved and put together the pieces/evidence necessary to make things right. We are specialist in American, Russian and Ukrainian national fraud investigations. Our resulting fraud investigations have resulted in a 90% plus case clearing rate and recovery of millions of dollars of tort fraud and criminal fraud monies. Note... that for the most part there is a very fine line between civil and criminal fraud and most fraud is based in criminal actions not civil. As mentioned, we have a team of people who are State licensed Private Investigators who can investigate American, Russian and Ukrainian national fraud crimes. Our director is also a State Certified Teacher and Scholastic Educator Member of the (A.C.F.E.) Association of Certified Fraud Examiners". We have the network of law enforcement, Attorneys and Certified Public Accountants who can uncover evidence related to even the most complicated fraud cases and meld that evidence together for the courts and judges to understand. Through our affiliates, our services are available nationwide. Our case clearance rates are above 90% and our financial recoveries have netted clients millions of dollars.